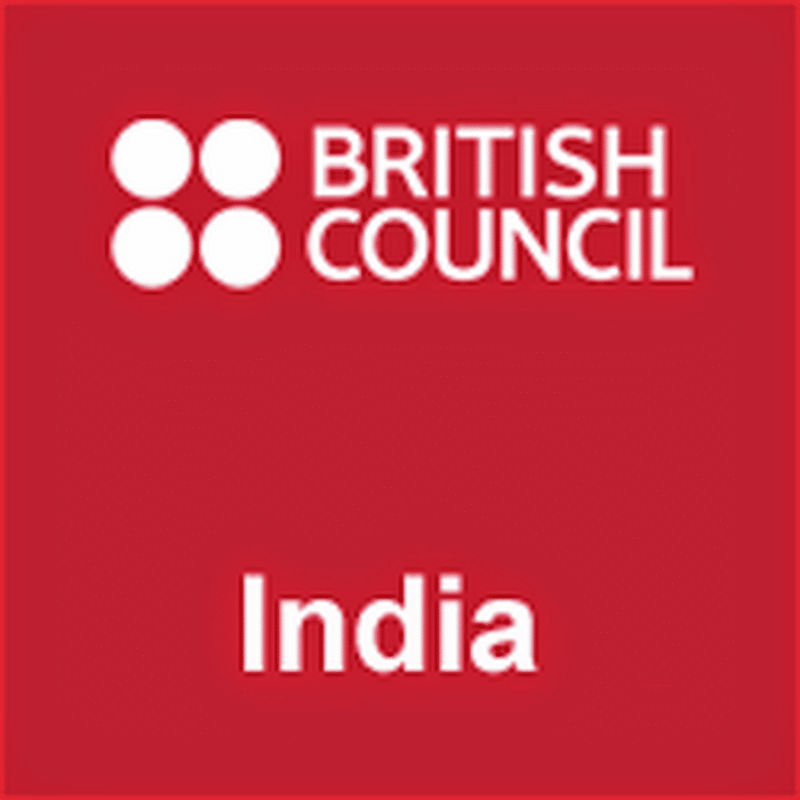 The British Council in India has recently initiated a line of activities which is a part of their work in education. The council launched books and held seminars on the professional development of English in schools and addressed the standards of quality in education. 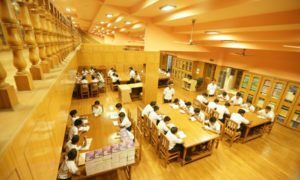 The council has decided to focus on offering something different to the teachers. The council has also decided to initiate a programme named, ‘The Agents of Change: Teacher Accreditation Conference’ which would address the role of research in school education. 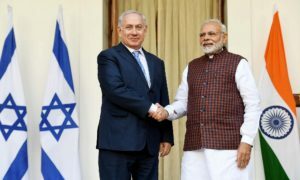 Apart from this, there would be a round-table conference on ‘Creating Schools for Future citizens’ which would be followed by an award ceremony. The award ceremony would see almost 850 people from about 300 schools from across the nation. Those schools who would win will be accredited with the International School Award (ISA), an accreditation scheme that recognizes and celebrates conduct of international standards in particular schools in fields of academic studies and overall extra-curricular activities. 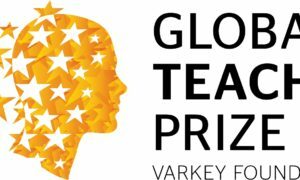 The award helps to provide a framework for other schools to make up their own action plans to implement their schools into international standards and encourages schools to collaborate with the overseas schools that would help students to get opulent learning experiences through exchange of ideas and creative pedagogical practices. 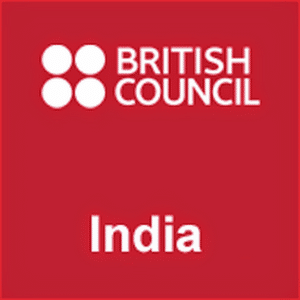 The British Council has worked with many private and public schools across India to promote quality education through various projects, events, courses, workshops through various digital platforms and resources. The aim of the council is to bring the best out of UK expertise and innovation in Indian schools and its education system. 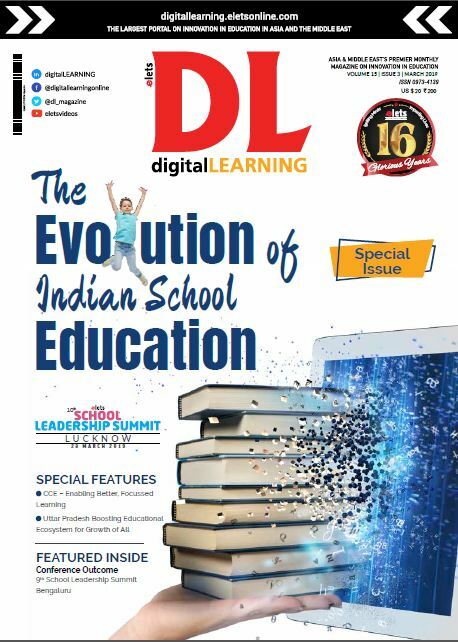 It is also responsible for taking the mutual beneficial relationship between the school systems in India and UK for the future possibilities.